Keeping our carpets clean can be so tedious, but with the Hoover SmartWash Automatic Carpet Cleaner it can be a breeze! Hoover Canada is giving away a Hoover SmartWash+ Automatic Carpet Cleaner to one lucky person and that person could be you! The Hoover Canada giveaway will be running until September 30, 2018. Open to Canadian residents excluding Quebec. You must be 18 or older to enter. 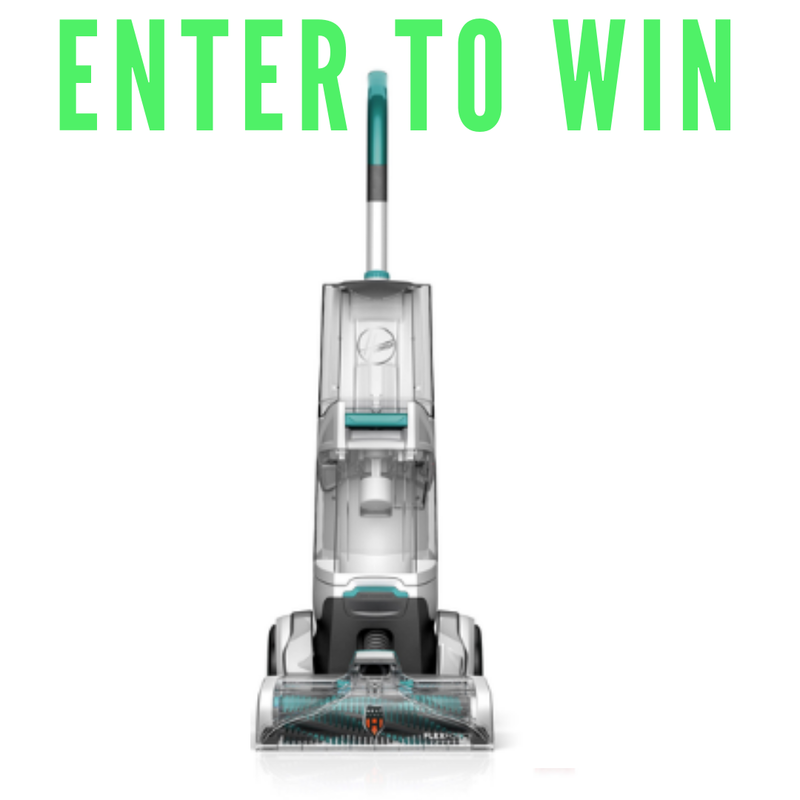 Enter to win a Hoover SmartWash+ Automatic Carpet Cleaner!